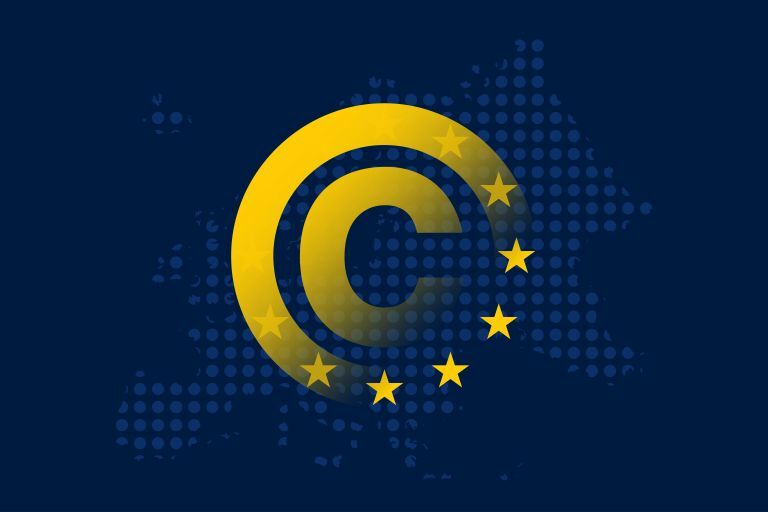 We, the undersigned organisations representing authors, performers, and others working in all artistic fields, news agencies, book, press and music publishers and independent music producers urge you to work constructively to improve and to adopt the Copyright Directive in the Digital Single Market at this week’s trilogue meetings. The current mandate from COREPER on Friday is a crucial step towards the Directive's adoption, even though further improvements are needed to make the text truly meaningful for the cultural and creative sectors. This Directive has been long sought to create a necessary level playing field for all creative sectors in the European Digital Single Market, whilst giving consumers better access to more content in a secure environment.